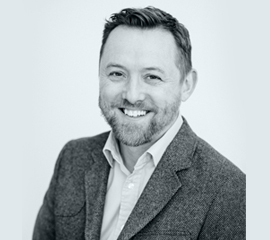 My name is Martin Rice, a dentist in Edinburgh, and I am the clinical director at Meadowbank Dental Practice. I qualified from Glasgow University in 1996 and worked in general dental practices in Newcastle and Durham before relocating to Edinburgh and opening the practice in 2006. My special interests include cosmetic and sports related dentistry. I have completed the Restorative Dentistry and Implantology Course at the Scottish Centre for Excellence in Dentistry. I attend a variety of teaching programmes both in the UK and abroad in order to keep up to date with all the latest developments in clinical dentistry and to be able to offer my patients the very latest techniques where appropriate. Outside dentistry my life is kept busy with a young family and trying to find time to follow a variety of sports interests.